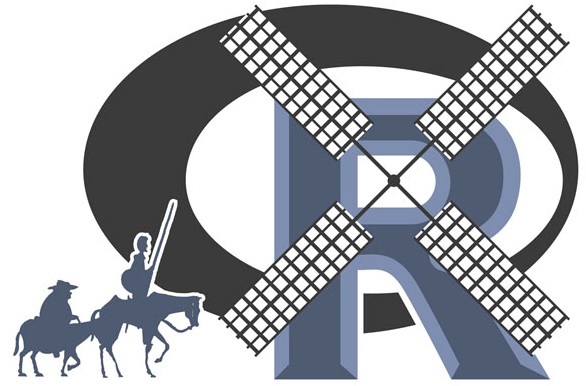 In the last article "A to Z about Merging in R", I had tried to cover almost everything about merging in R. Few things, I believe I have missed, are being covered in this article. In the previous article we had addressed only to the situations where there were only 1 matching keys; What if the matching keys are more than 1. Let's see how to merge in this case. Please run and see the results. The name of matching key(s) is/are not same across datasets.